Want to invest in bitcoin? Is It Too Late to Start Investing in Bitcoins and other CryptoCurrencies? Bitcoin is buzzing all around news and media, and might seem to be the future of finances, so it is a smart decision to start investing in it. 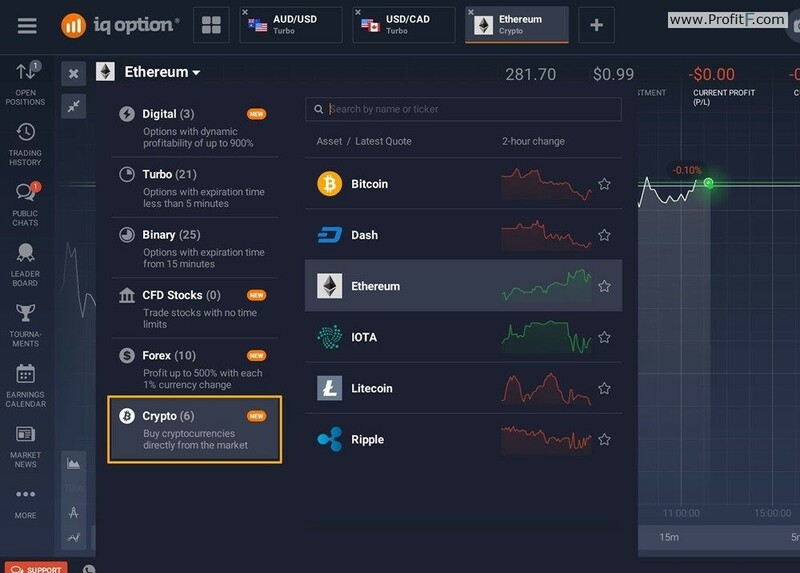 IQoption (Website/Review) is yet to comment on its stance on accepting cryptocurrency as a deposit method, probably due to the anonymity aspect, but as of now it has created a new and easy way to invest in it. 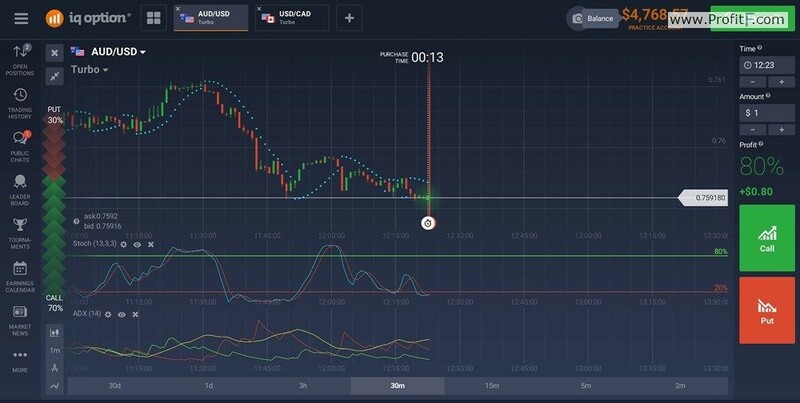 Cryptoсurrencies quoted against the US dollar, in case of IQOption – you can trade in the currency of your account. Basically, you’re opening a position that will increase in value as the cryptocurrency of your choice enhances its price, but will lose a part of your investment if a sudden price drop happens. It is a smart and user friendly way to easily invest in many of the most famous and promising crypto coins, with a chance to liquidate your assets in an instant. 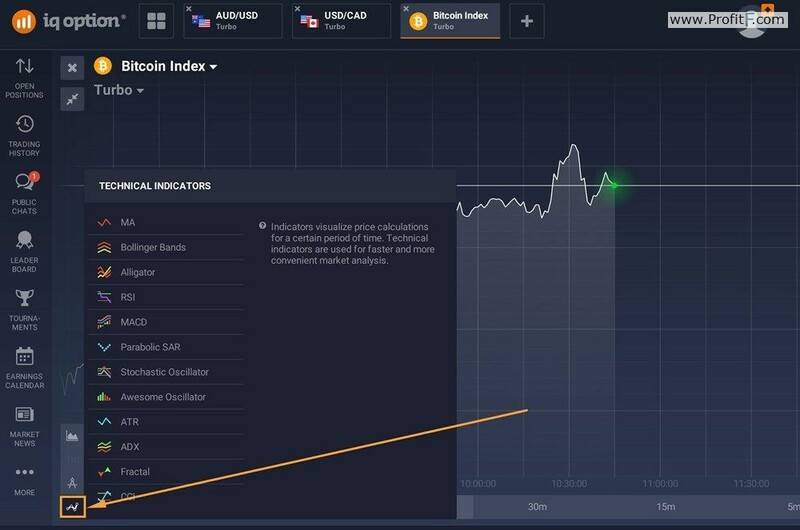 Let’s see how you can trade cryptocurrencies on the IQ Option platform. 1) First off, you’re going to need to open the platform. 2) Then, proceed with clicking the assets. 3) Almost done, simply click “Crypto” and choose one of the desired currencies. 4) Don’t forget to use a wide range of technical indicators for analyzing the chart and making precise investments. 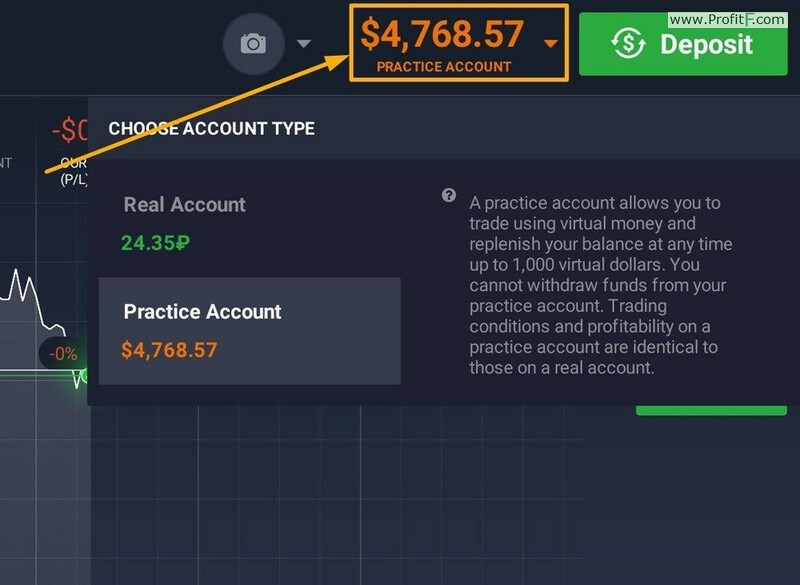 And last, but not least – always practice your trading patterns using a demo account, before investing. Once you think you are ready – you can invest by clicking the “Deposit” button. 5) To invest in 6 most famous crypto representatives you simply need to input the amount you want and click “Buy”. Oh, and don’t forget that you can liquidate your Zcash, Bitcoin or Ethereum in an instant by simply clicking the “Close” button anytime you’d want to cash out. Blockchain based assets are quite remarkable asset and they have made news a lot, during their life course. It is much better to be traded using fundamental analysis, with analyzing the news and making long-term predictions. Let’s take Bitcoin as example. 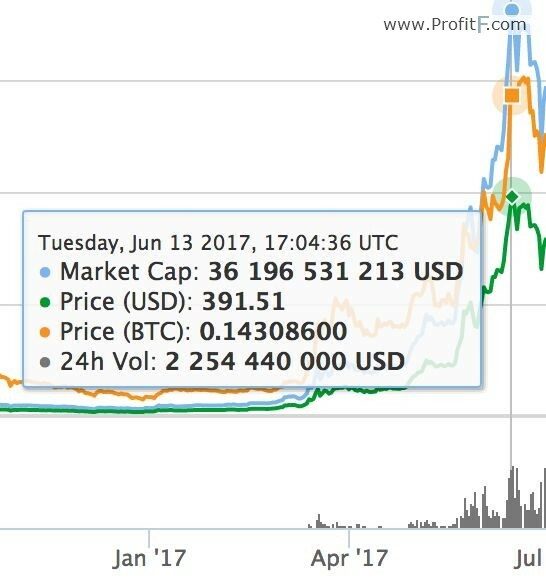 Over the years, Bitcoin has gone through a hard road, experienced insane jumps and similar sharp drops, started at $ 0.003 for a single Bitcoin and now stands at $ 2,700 apiece. It’s fun to remember, the first recorded purchase made with Bitcoin was made for buying pizza worth $25 in 2009. To do so, 10,000 bitcoins were spent. If the pizza salesman has kept his bitcoins for 8 years, that pizza would have earned him a staggering 27,000,000 dollars. Bitcoin asset is one of the most volatile assets out there and here are couple of reasons why. Basically, Bitcoin cost is very much based on the perceived value of the cryptocurrency. Perceived value is a price that the customer thinks a thing costs, to put it in other words – a desirability of an asset. Here is a simple example – not only Apple makes products of the highest quality, but everyone wants their products, which affects the price of a product greatly. But Bitcoin is a very peculiar asset and has properties that are similar to gold, as well as to the fiat currencies, that don’t have intrinsic value.So on one hand, you can literally “mine” Bitcoin, which furthers the gold comparison, and there is a literal cap on the total amount of produced Bitcoin – 21 000 000. There are about 17 000 000 mined Bitcoins at the moment. At the other hand – Bitcoin has no real value, no physical commodity, backing it’s price. Other important thing is that large sums of Bitcoin are allocated among very few people and it is unclear how they can liquidate such a huge amount of Bitcoin without a risk of moving the market. As you can see, even though Blockchain and cryptocurrencies are without the doubt a future and the technology of smart contracts will change the world, it is still in a very early stage, which makes the currency be severely affected by the news. For example, as a recent fake news about the creator of cryptocurrency Ethereum, Vitalik Buterin, coincided with the overall market value of Ethereum falling by around $4 billion. 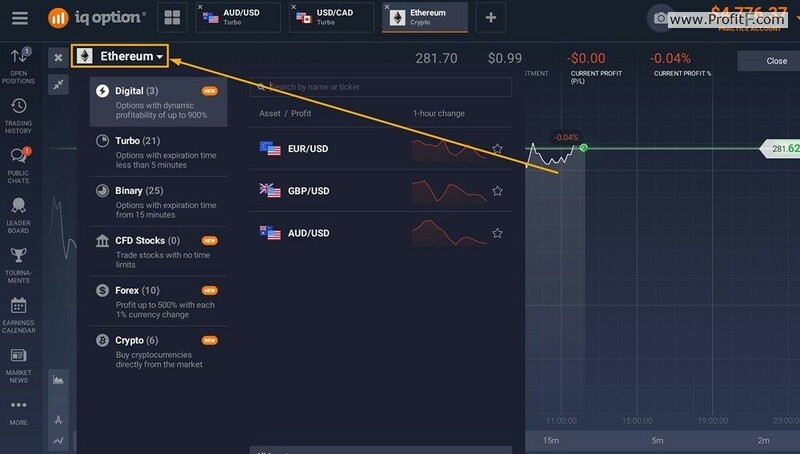 However Ethereum is back on track, working it’s way back to it’s previous evaluation, since Ethereum might be even more ground-breaking than Bitcoin, since it is not only a cryptocurrency, but also a blockchain based smart contract platform. Vitalik has recently said in an interview, that smart contracts will change the world, just like Internet did. Well, if we take a look at the charts, i would start to believe him. 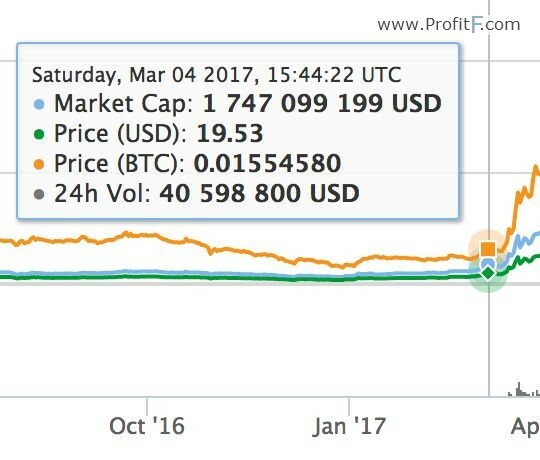 Because as of March 2017 it costed approximately 20 USD, and by June of that same year it already costed 390 USD, which makes up to 2000% increase over the course of 4 months. We can a ll speculate if Bitcoin or other cryptocurrencies are in bubble now, but it’s hand to deny that they are becoming mainstream. The more we hear about them on the news, the more people learn about them, all of that increases the desired value of them, so we are almost positive, that we will see even more record-setting spikes in the future. People are already going crazy over “mining’. That is literally extracting Bitcoin by using the computing power of your PC. On the wave of the first successes, many tried to beat the bitcoin on the most common PCs, the savvier started building “farms” out of powerful game graphics cards, because the GPU (graphics processing unit) turns out to be much more productive than the CPU (central processing unit). Such farms consume a lot of electricity, but with proper assembly, they pay off in a few months. It has become a stable source of passive income for a lot of people, especially if we take the constant growth of the cryptocurrency into account. There is an unprecedented deficit in the graphics cards happening right now in Europe, China and Russia, triggered by the second “gold rush” and the general hype around bitcoins. Video cards are swept off the shelves by the miners in a second, and as a result, in some regions, the price of components has more than doubled. 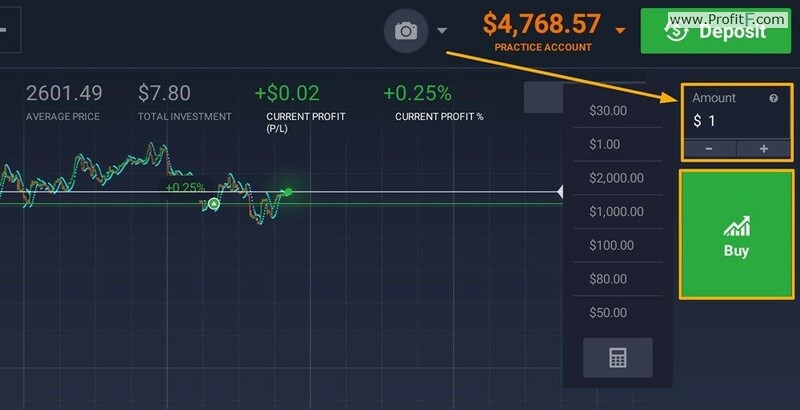 IQ Option gives you the simplest way to invest in 6 most promising cryptocurrencies, so you could touch upon the most promising thing in history of finances, since the invention of finances. At this point you almost can’t argue that this technology is yet to shine and just like any groundbreaking know-how it needs time to be figured out and being implemented. But you can prepare yourself for that future by investing today. If things go the same way, cryptocurrencies will sure earn more interest than banks. Is there any age restrictions in investing in bitcoin? Is trading in bitcoins is safe??? Will it be secured by an organisation?? ?